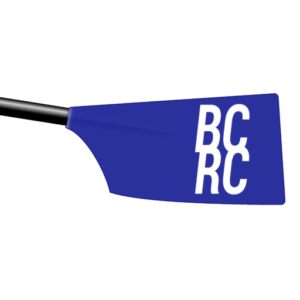 Become a rowing member at Bay City Rowing Club! We offer several membership options and discounts for first-time members. Benefits include access to all group rowing sessions, regatta participation, club activities and memories to last a lifetime!